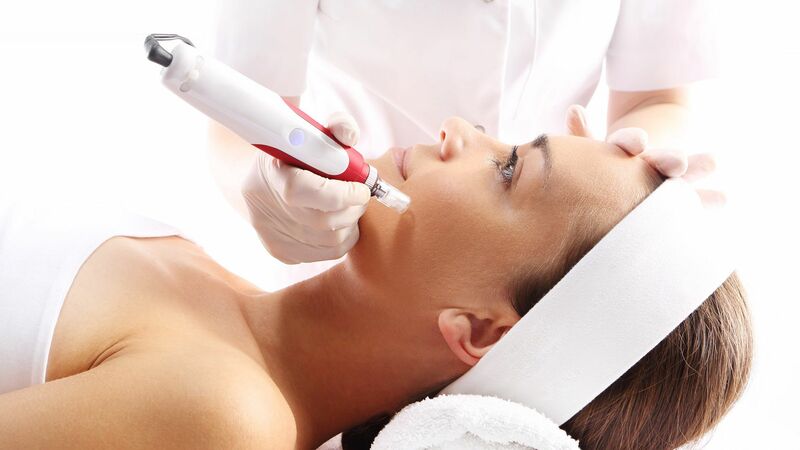 The Dermapen™ is now widely recognized as the Gold Standard in micro-needling technology. With 7,000 Dermapen™ Clinics and 30+ distributors throughout the world, The Dermapen™ has taken on a life and an identity of its own. 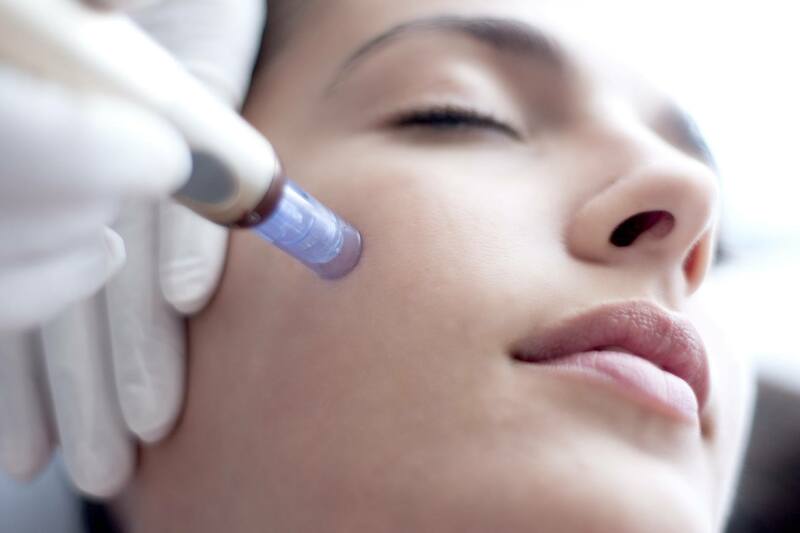 Thanks to consistently positive real-world results, the Dermapen™ has won multiple awards and has become one of the most trusted names in the medical aesthetics industry. 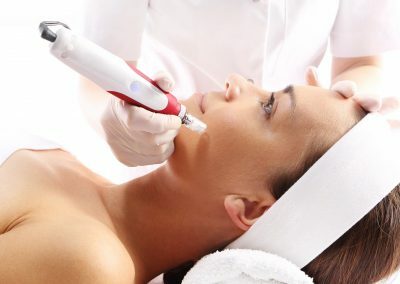 Via fractional delivery of microneedles into the epidermis and dermis whereby micro-injuries to the skin encourage and harness the power of the body’s innate ability to repair the skin. 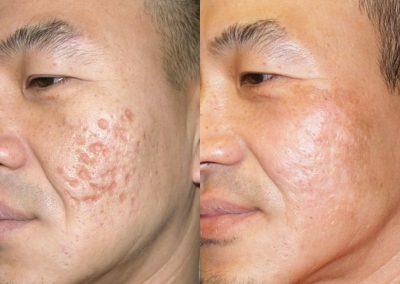 Typically a patient undergoes a series of 4 to 6 micro needling sessions over the space of 3 to 6 months. 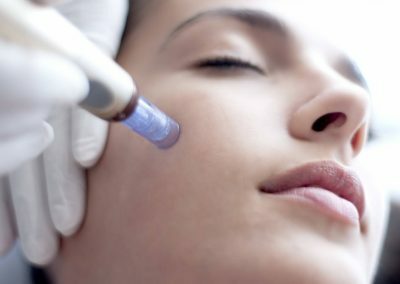 Per practitioner’s recommendation, they will typically perform Dermapen micro-needling treatments 4 to 5 weeks apart. 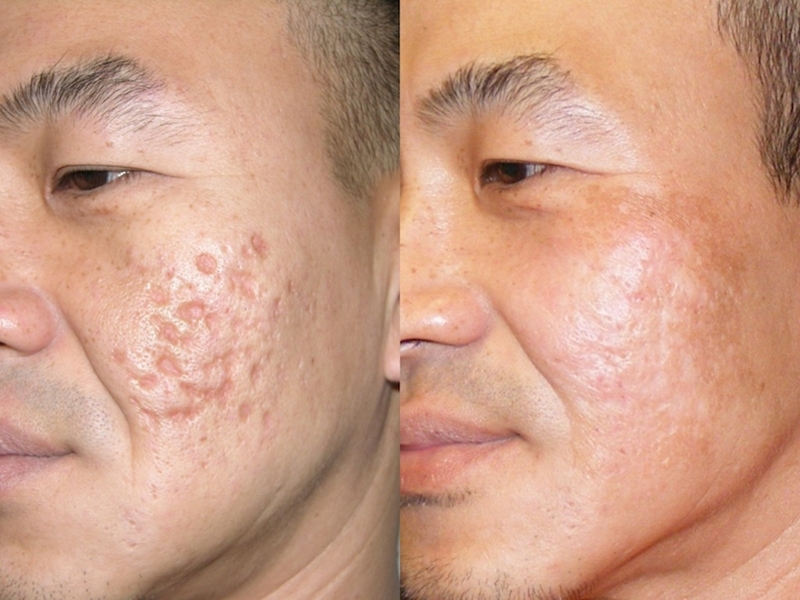 Dermapen offers a solution for all skin types and can get rid of unwanted tattoos, scarring and stretch marks.